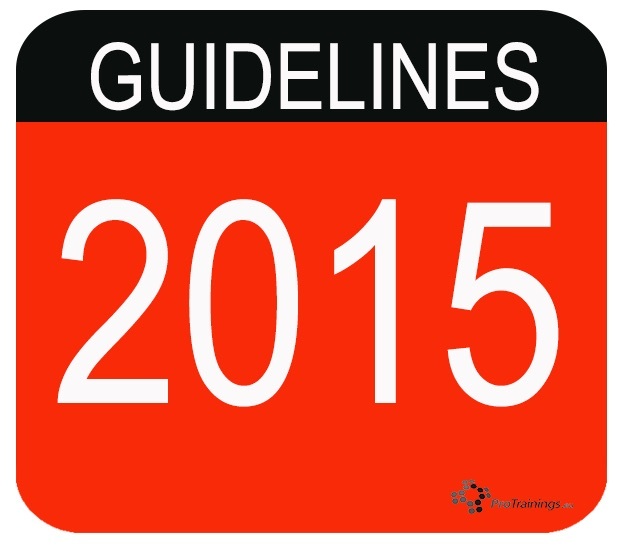 The recommendations on CPR change every five years. 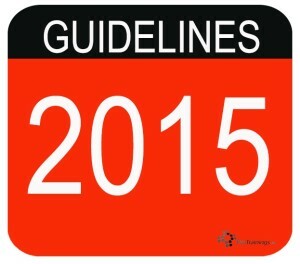 On the 15th October 2015, the European Resuscitation Council, ILCOR and UK Resuscitation Council announced the 2015 guidelines. Our training courses follow the ERC and UK 2015 recommendations to ensure the latest guidelines are including in our online and classroom courses. When the rules change, its not that the old rules were wrong, it’s that better advice is now available to improve the survival rates for a patient and improving the understanding of what to do for the rescuer. Its also re-enforced, the importance or recoil. By allowing complete recoil of the chest after each compression results in better venous return to the chest and may improve the effectiveness of CPR. 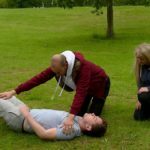 CPR providers should, therefore, take care to avoid leaning forward after each chest compression. It was re-enforced that mouth to nose ventilations are an effective method of delivering breaths if you cannot deliver them via the mouth and it was added that mouth to tracheostomy ventilations we also an effective way of delivering breaths for someone with a tracheostomy tube or tracheal stoma. Another change was that the maximum interruption in chest compressions to deliver the two breaths over 1 second and opening the airway, before resuming chest compressions, is no more than ten seconds.